Skip-the-line admission - save lots of time! 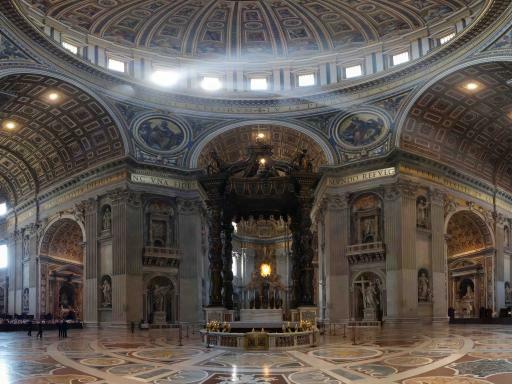 No trip to Rome would be complete without a visit to the Vatican. 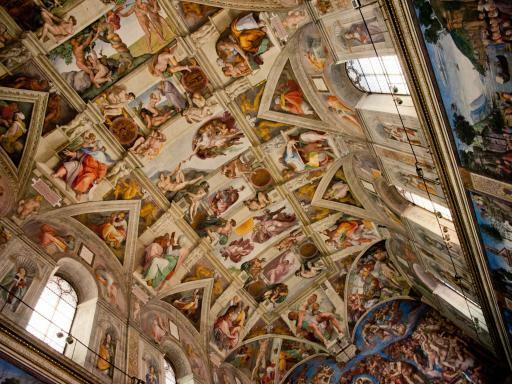 Explore St Peter’s Basilica, see the magnificent Vatican museums and experience the beauty of the Sistine Chapel, Michelangelo’s most famous work. 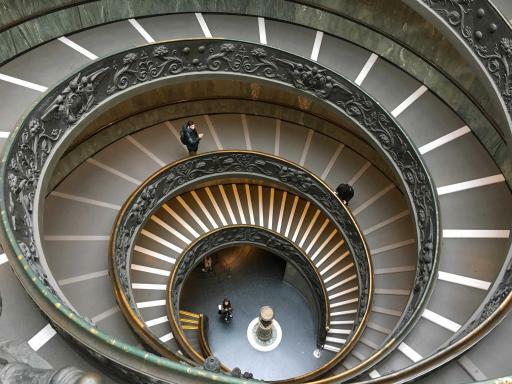 Enter the Vatican Museums, taking in the beautiful spiral staircase and accompanied by your guide, discover some of the treasures contained within the 2000 rooms and 14 kilometres of corridors. 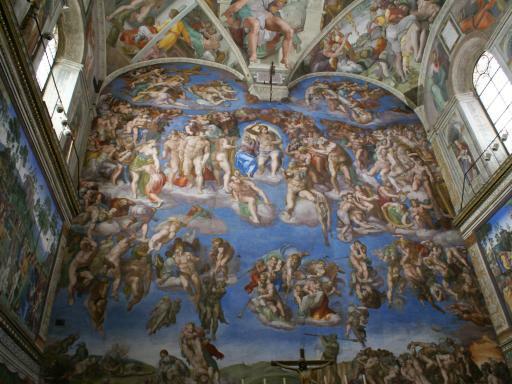 Highlights include the Gallery of the Tapestries and the Gallery of the Geographical Maps before arriving in the famous Sistine Chapel with its magnificent fresco of the Last Judgment by Michelangelo. 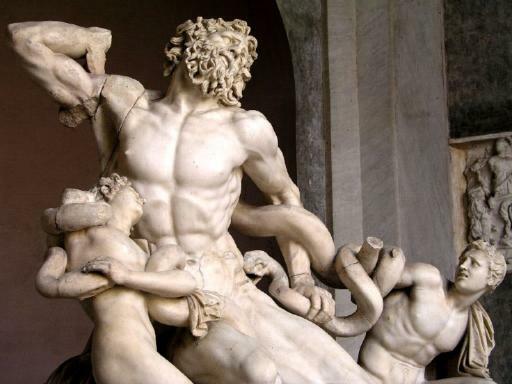 Also see the Rooms of Raphael and Ancient Roman and Greek pieces in the Belvedere Courtyard. 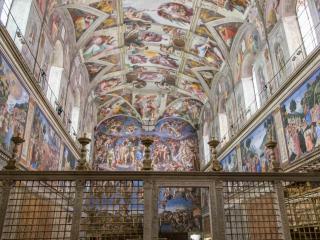 Each guest will be given a personal headset so you can listen to the guide's commentary which provides a full background on the Sistine Chapel from before it was commissioned to the finishing touches while distinguishing between truth and popular legends promulgated by Hollywood and popular books. 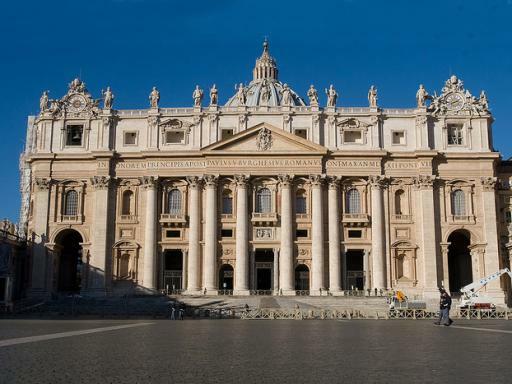 Afterwards, head to magnificent St. Peters Basilica, the largest Church in the world, where you will find golden mosaics, several Tombs of Popes and Michelangelo's most important statue 'La Pietà'. Also see the massive Baldacchino sculpted in bronze by Bernini, the Transfiguration by Raphael and other monuments of artistic importance. 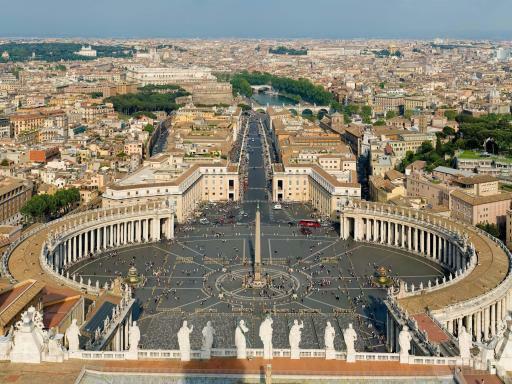 Your tour concludes in St Peter's Square where you view Bernini's impressive colonnade and learn about the history of the Vatican State including its Swiss Guard and the design of St Peters Square. 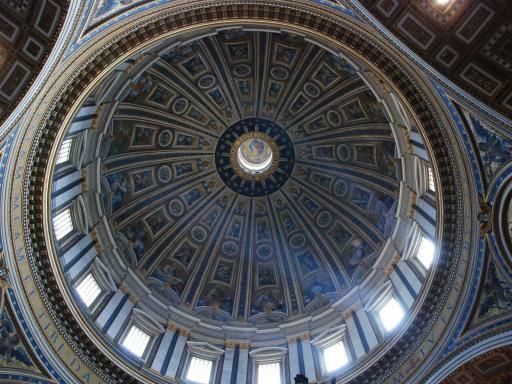 Departure Location: Tours depart from Italia Sightseeing Office, Viale Bastioni di Michelangelo, 21 (100 metres from the Vatican Museum main entrance). 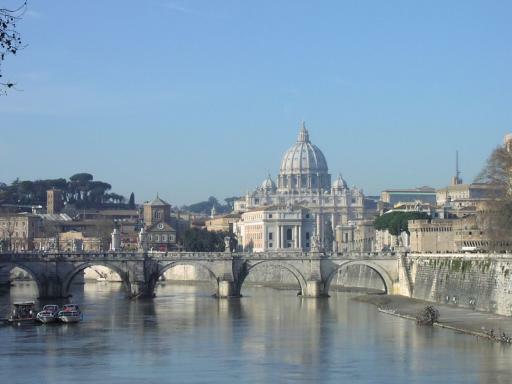 Hotel Pick Up: Pick-up is included from centrally located Rome hotels if hotel pick-up selected. Start Times: 9.30am and 10.30am (except Wednesdays & Sundays); 2.00pm (daily except Sunday). All customers must adhere to the dress code. There are no refunds if you are refused entry for failure to comply. Shoulders and knees must be covered. No low-cut or sleeveless tops or shorts will be not permitted for men and women. Please note, queues may be longer than usual on weekends and during bank holidays.